Austria's Reinhard Egger earned a maiden International Luge Federation (FIL) World Cup victory in Königssee after only one run was possible in the men's event. 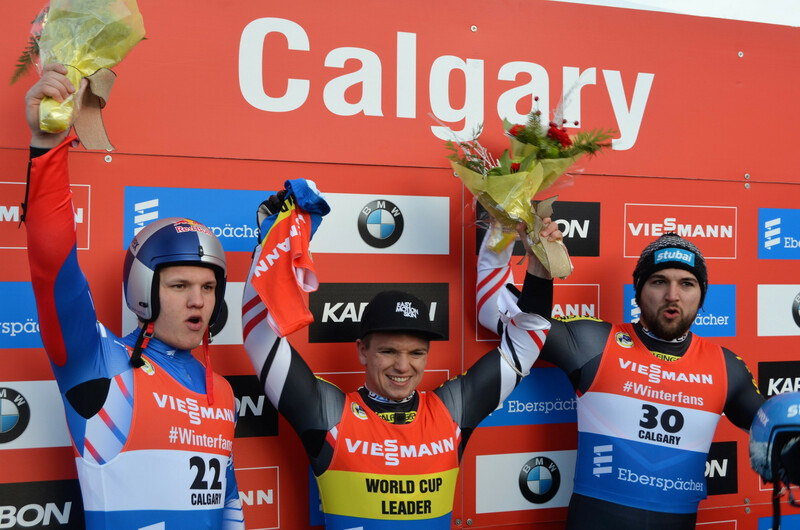 Wolfgang Kindl continued his superb start to the Luge World Cup season by claiming a third victory in four races in Calgary. 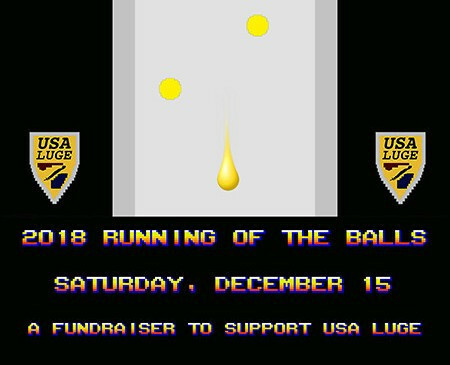 Four-time Olympic champion Natalie Geisenberger of Germany will hope to maintain her perfect start to the Luge World Cup season when the campaign continues in Calgary this weekend. Austrian Wolfgang Kindl set a track record on his way to sealing gold in the men's singles event as Toni Eggert of Germany completed a remarkable comeback from a broken leg with victory in the doubles at the Luge World Cup in Whistler. Austrian athletes will look to continue last weekend's success at the Luge World Cup in Innsbruck when Whistler in Canada hosts this weekend's event. Daria Obratov, who in February became the first Croatian in history to compete in luge at the Winter Olympic Games, has been honoured by the European Fair Play Movement (EFPM).